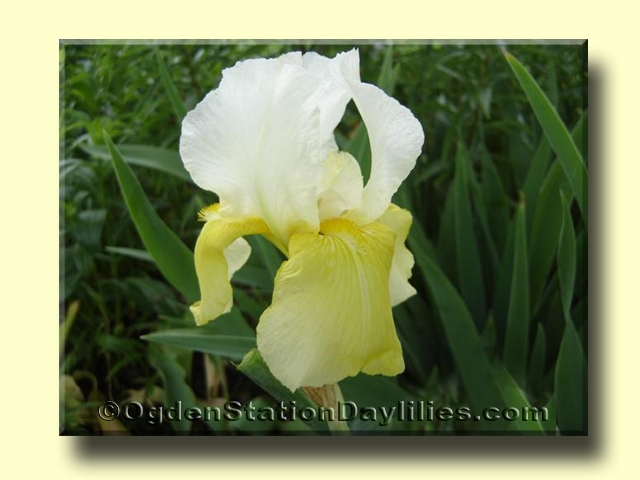 If a height has a number in parenthesis after the listed height, that is what it grew for us. 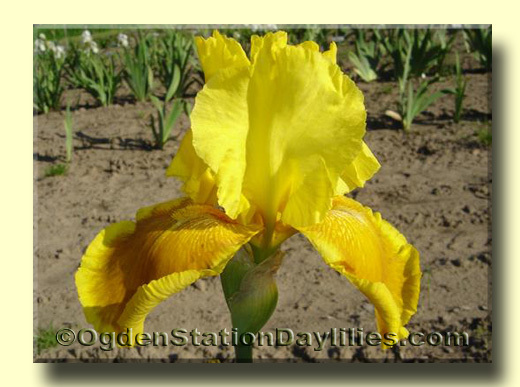 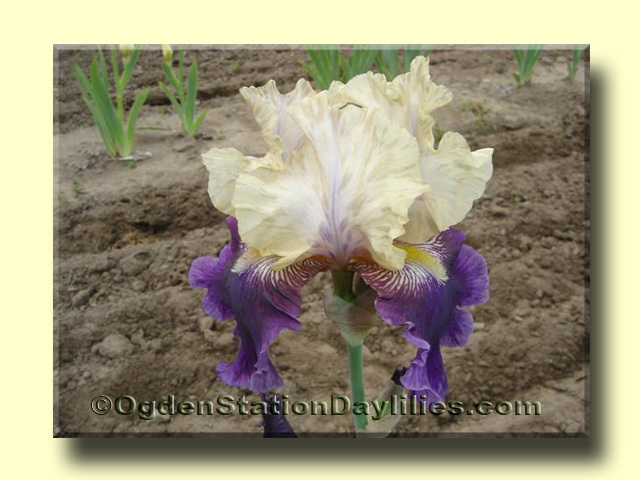 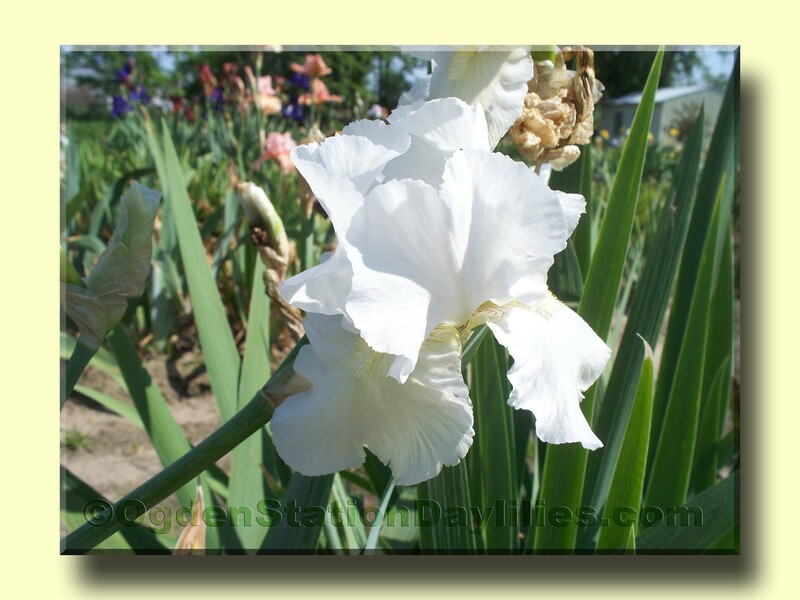 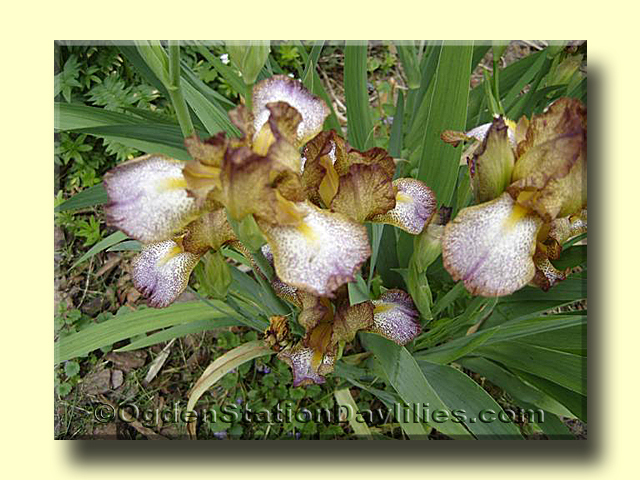 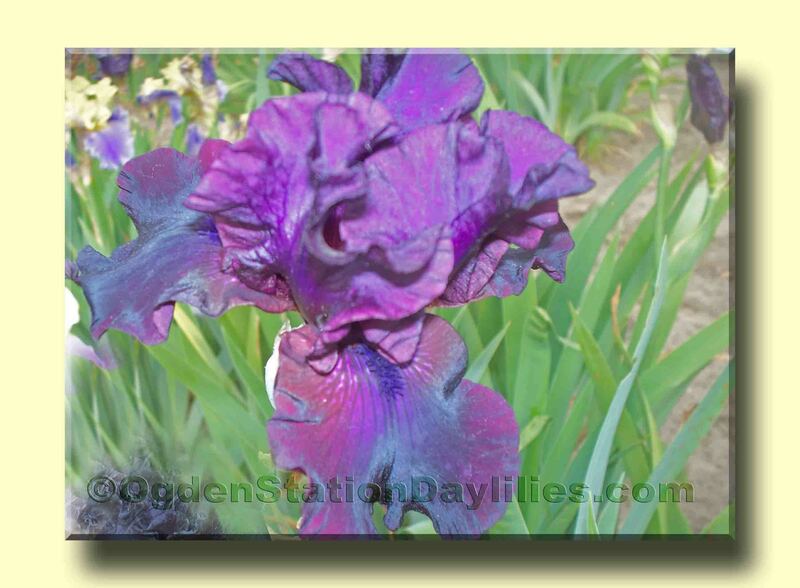 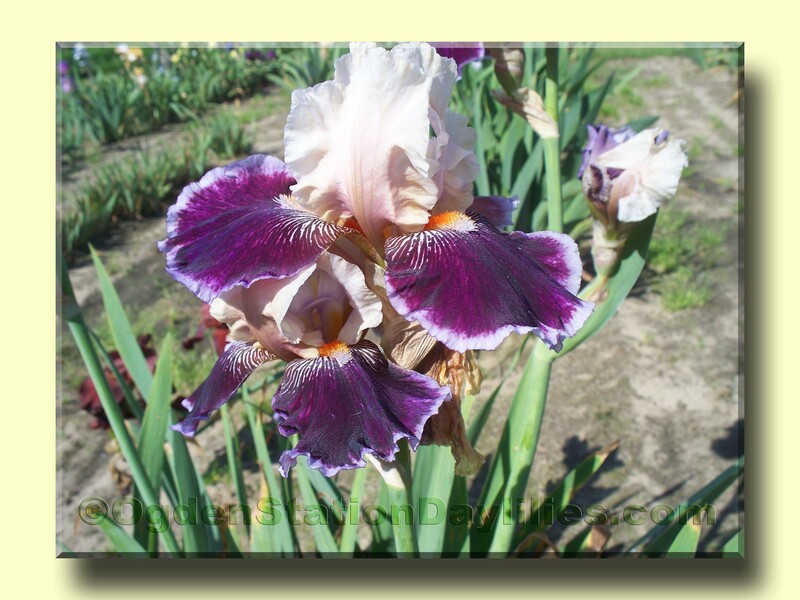 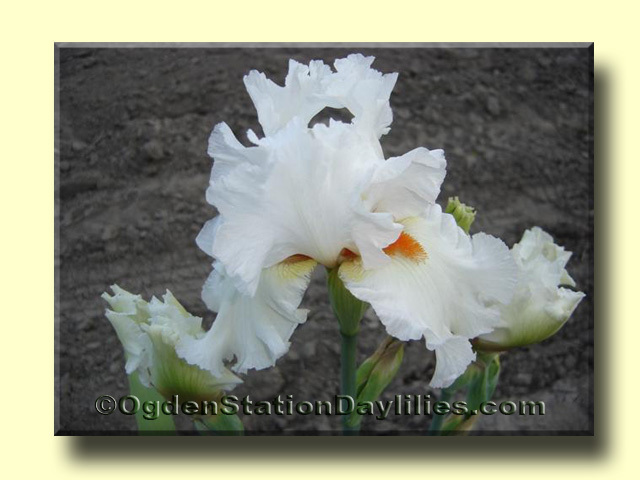 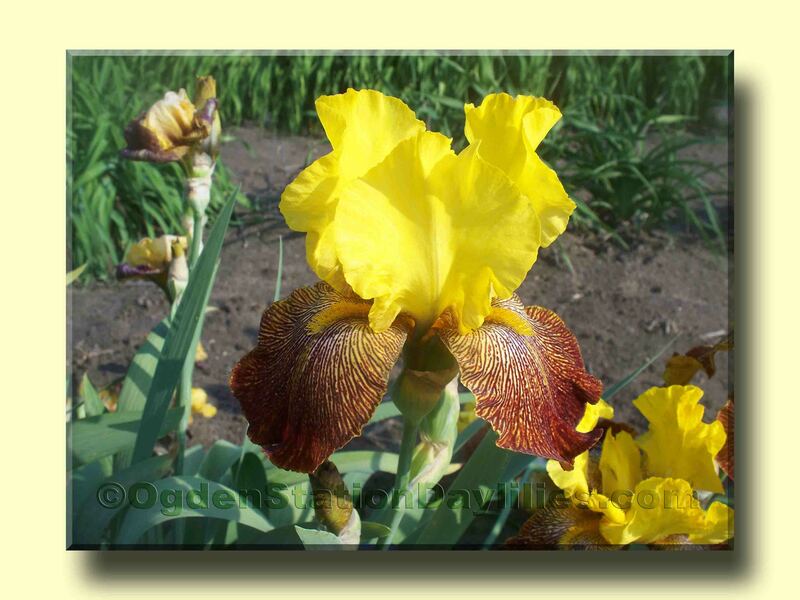 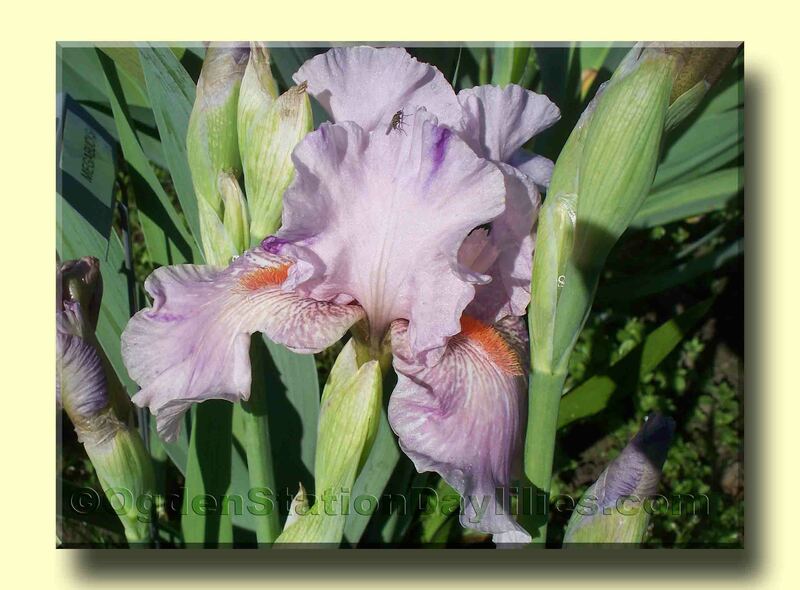 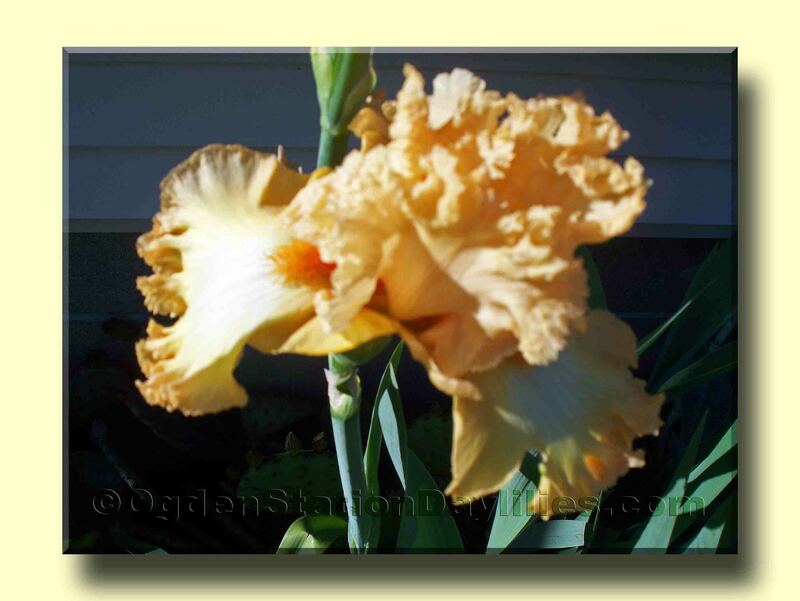 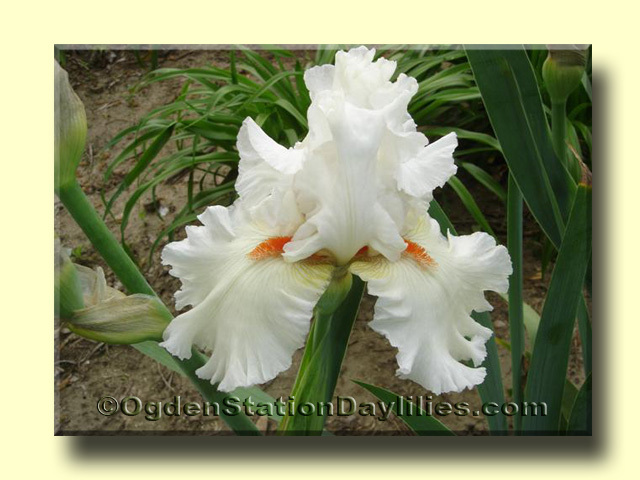 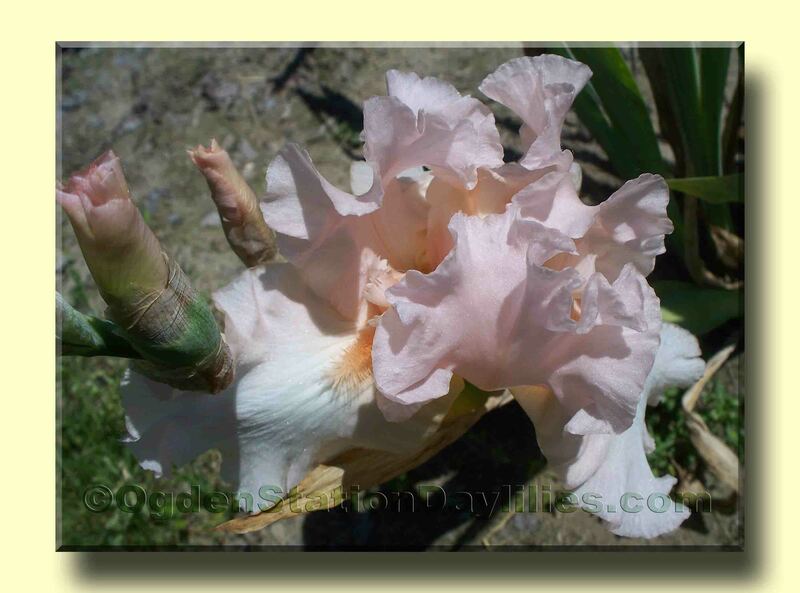 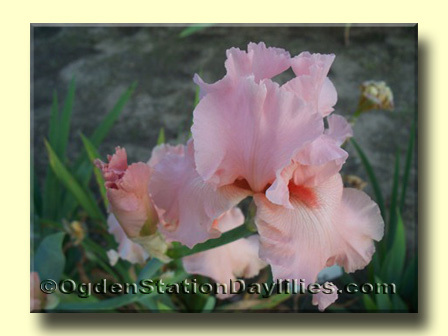 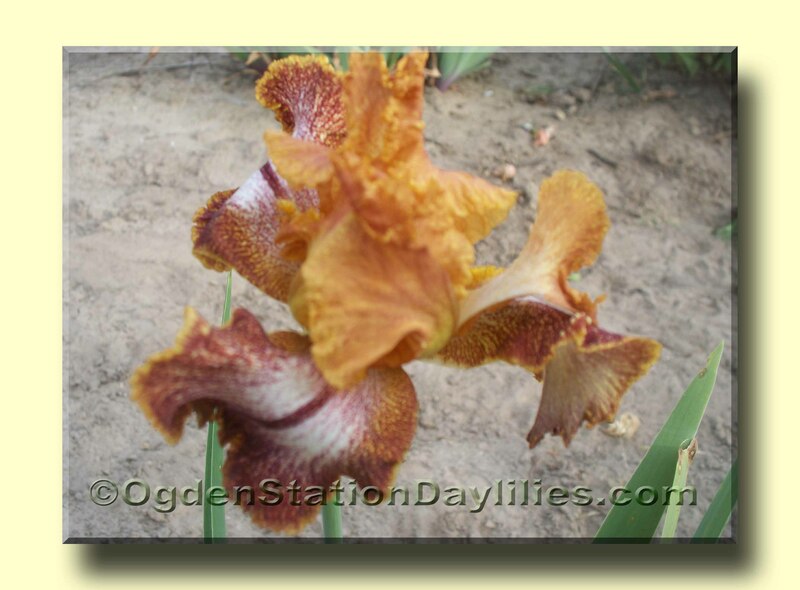 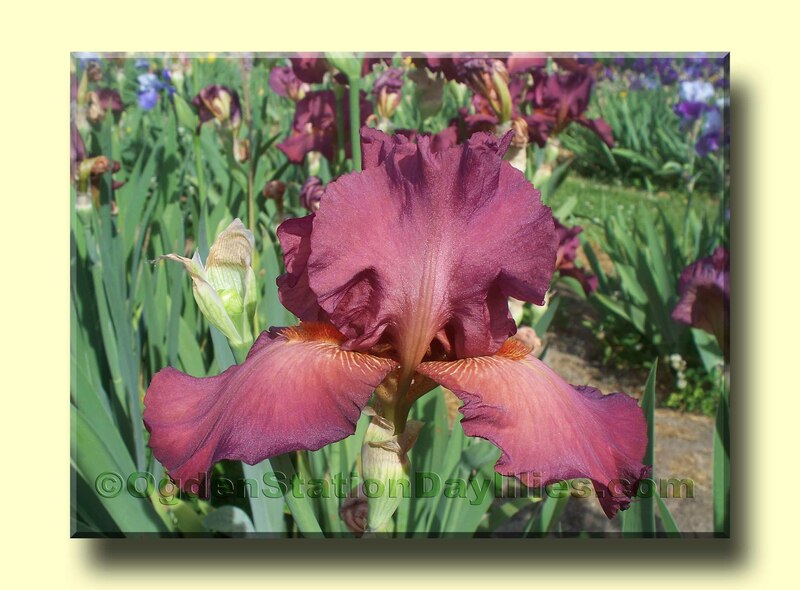 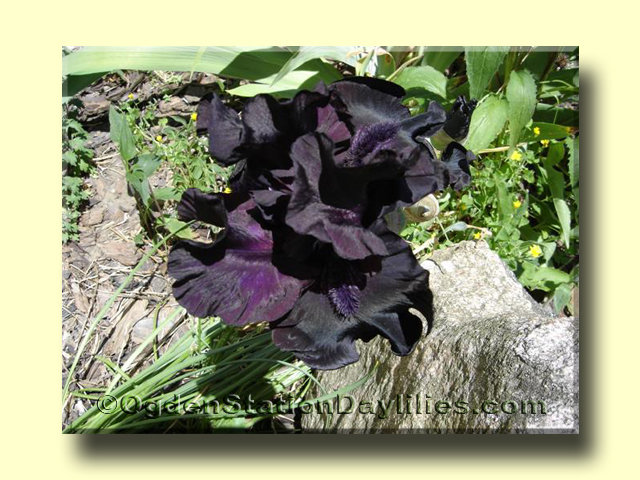 40" Order four $5 iris, and GET ONE FREE. 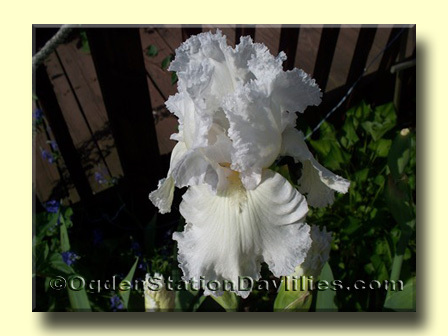 Check the pricelist for some reduced prices on overstock.